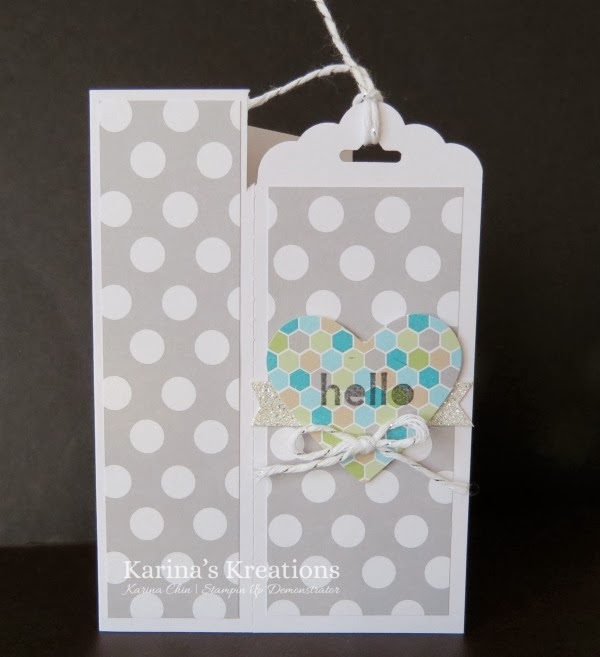 Karina's Kreations: Stampin'Up Book Mark Card! 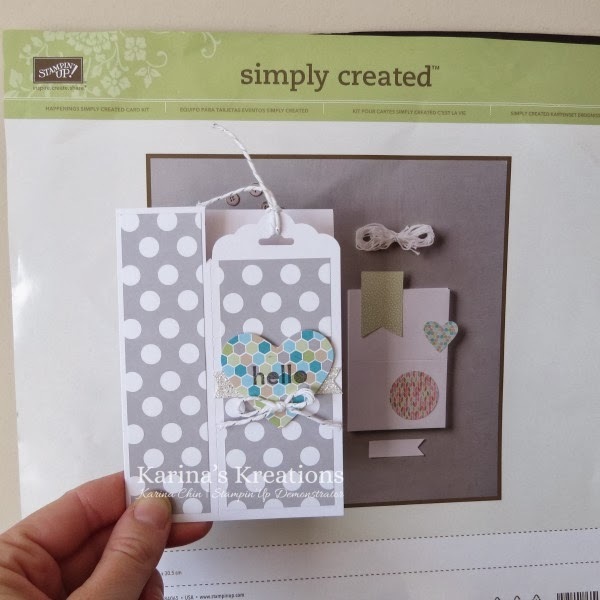 I made a cute book mark card using the Happenings Simply Created Card Kit. You get 15 cards in this kit and these would make great gifts. Buy these items and two get Free Sale-a-bration items. Click here to shop now! I made a video for you which shows how to make a book mark card. Here's the post for the zebra card.